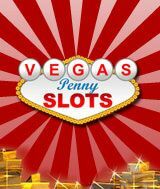 Download Vegas Penny Slots Pack for free at FreeRide Games! Hit the jackpot and master mini-games in Vegas Penny Slots as you play five popular pokie games, each with their own unique bonus levels: Egyptian Dreams 4, Dragon Dollars, Kalihari Sun, Gallop for Gold and Golden Vault. 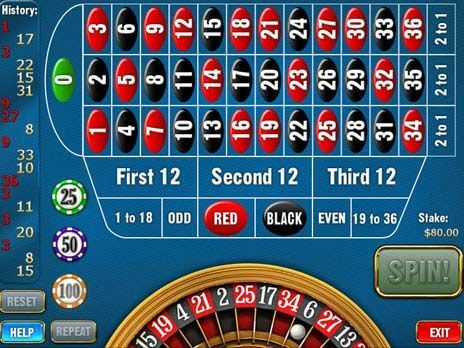 This Casino style game is sure to keep you entertained for hours! Enjoy the fun of ancient Egypt and strive to win the Cash Pyramid jackpot in Egypt in Egyptian Dreams 4 with the exciting Pharaoh feature. Use the Fiery Dragon wildcard that substitutes all symbols except scattered Lucky Coins in Dragon Dollars. Beat the bank and win billions in The Golden Vault in which the Gold Bullion acts as a wildcard that substitutes all symbols except scattered Gold Dollar symbols. Beat the bookie and share the fun in Gallop for Gold featuring the first ever Nudge Jackpot and 6 unique bookie bonuses in the feature bonus round. Return to Africa for a new adventure in slot machine fun! With 3 different spins games and the fun Lucky Drums Jackpot, you'll dance to a tribal beat of African fun.